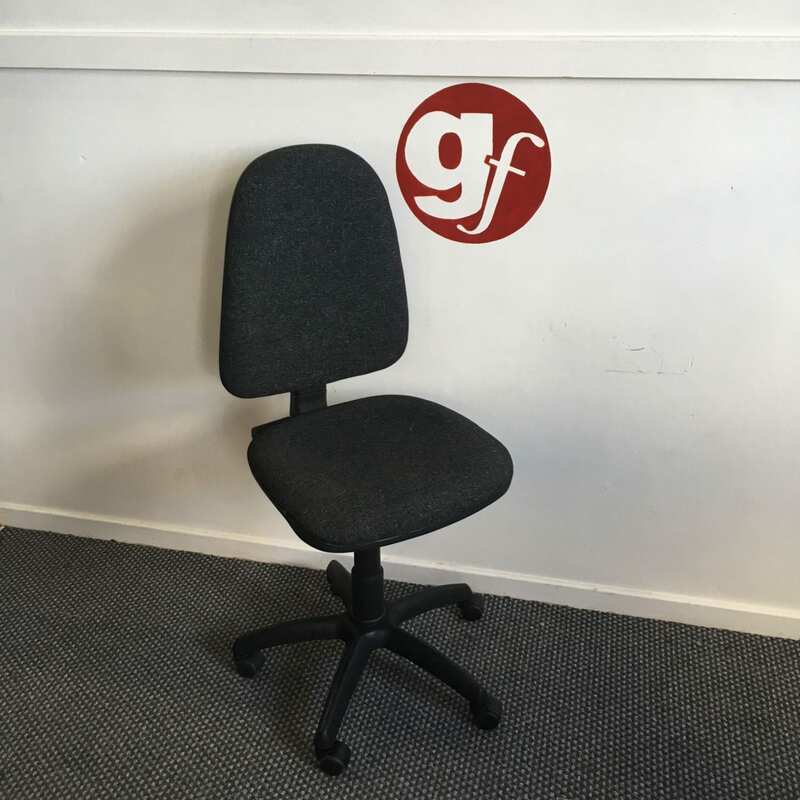 It is important that you provide your employees with seating which is both comfortable and practical. 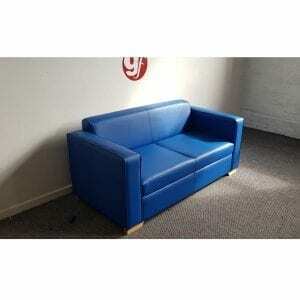 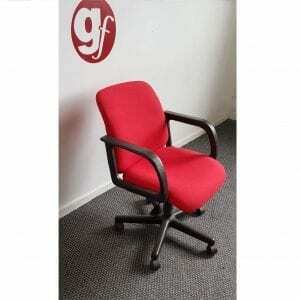 The most efficient way is to supply your workplace with refurbished office seating. 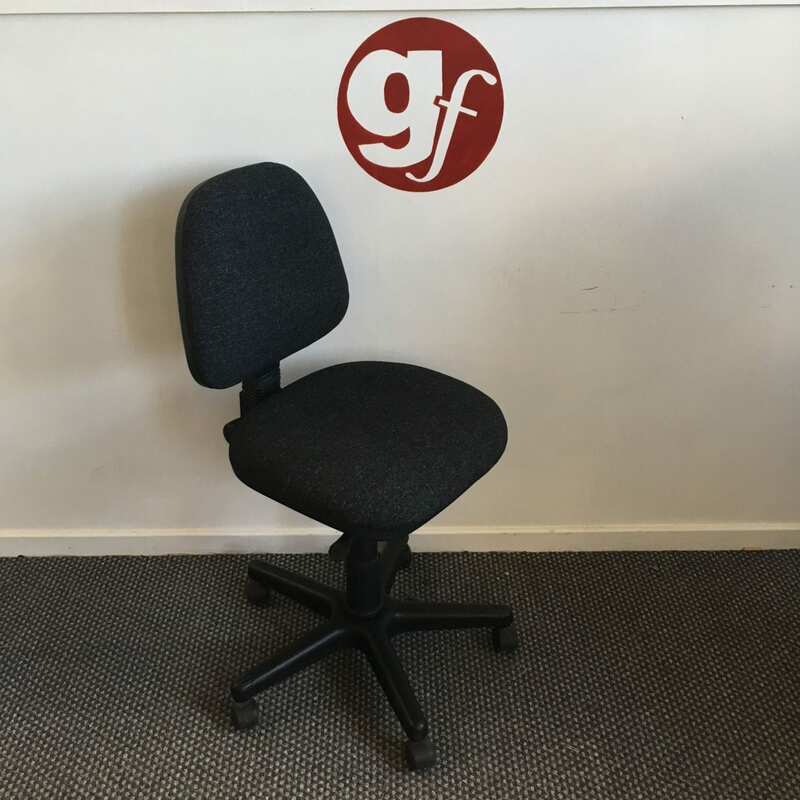 Not only is this a great way to save money when outfitting your office, but you can also choose from a wide range of pre-loved furniture. 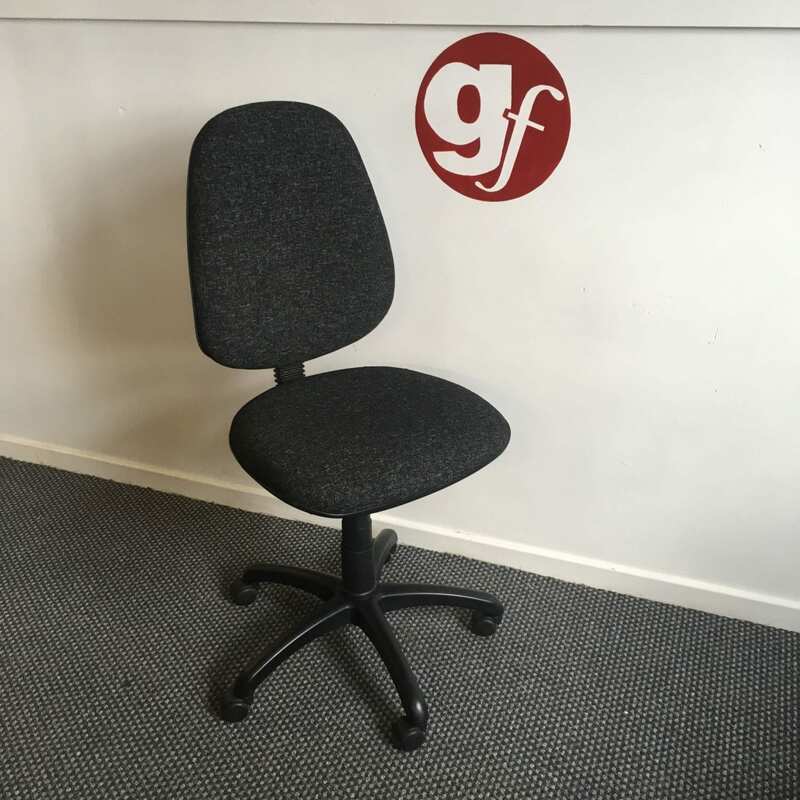 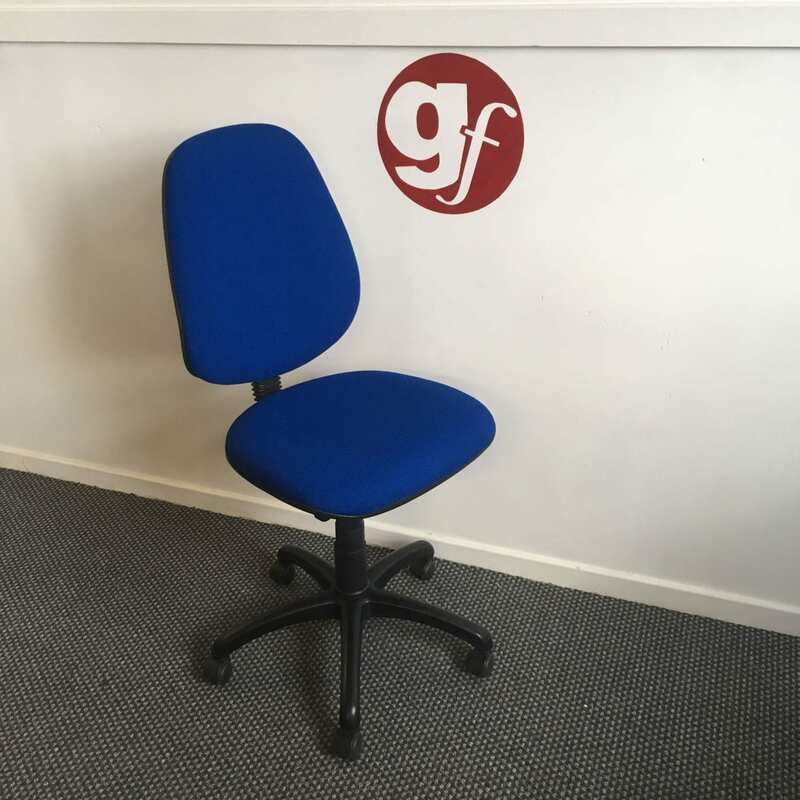 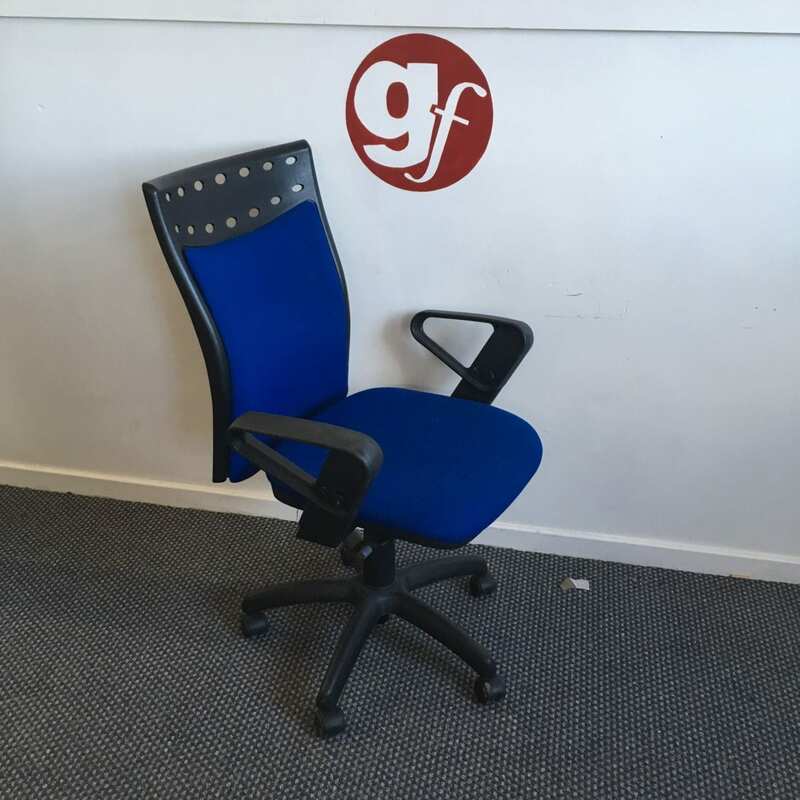 Here at Pennington’s, we specialise in delivering a range of pre-loved and refurbished office seating to all kinds of workplaces. 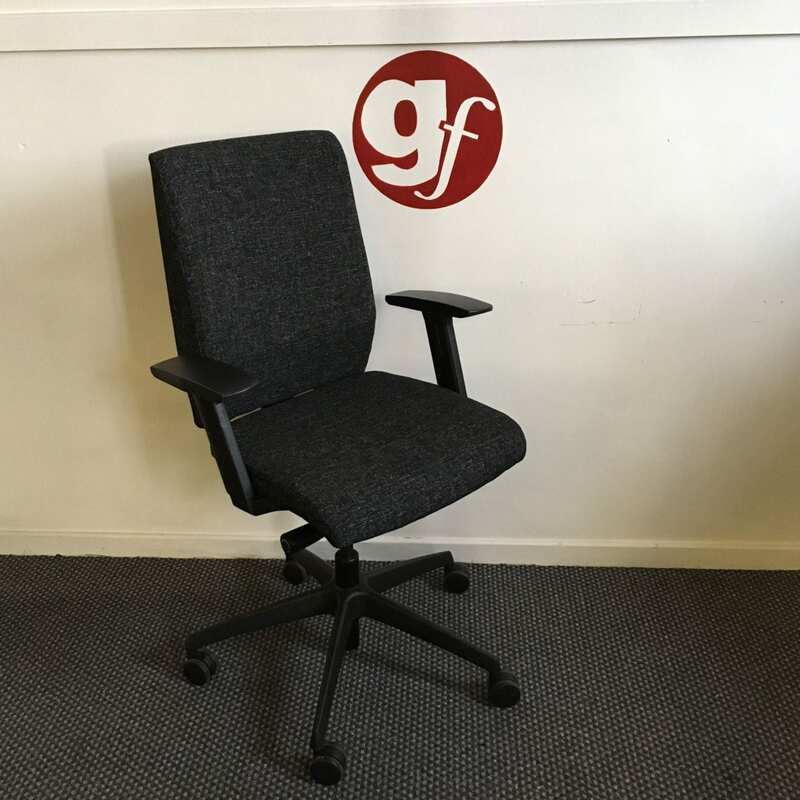 With greatly reduced prices and guaranteed usability, you can be sure that your employees will receive everything they need. 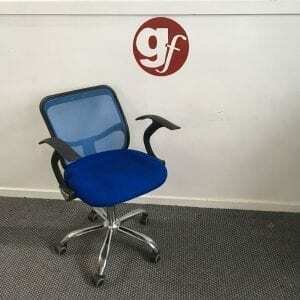 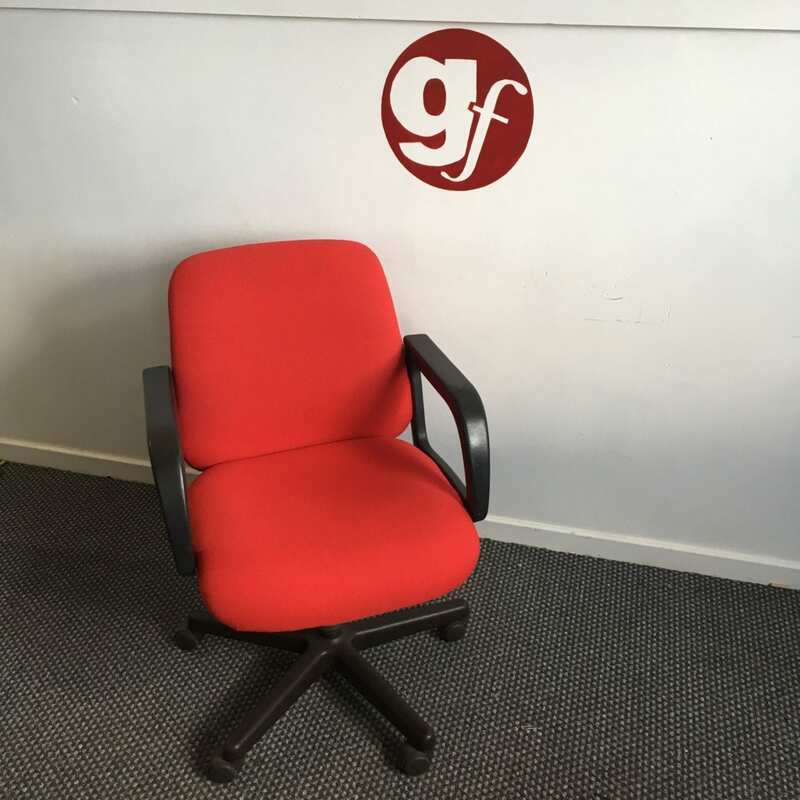 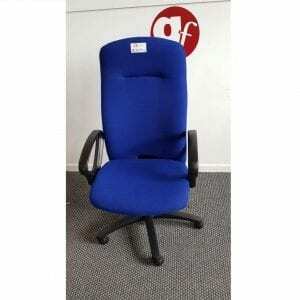 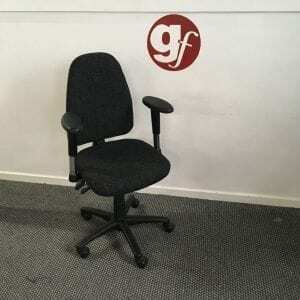 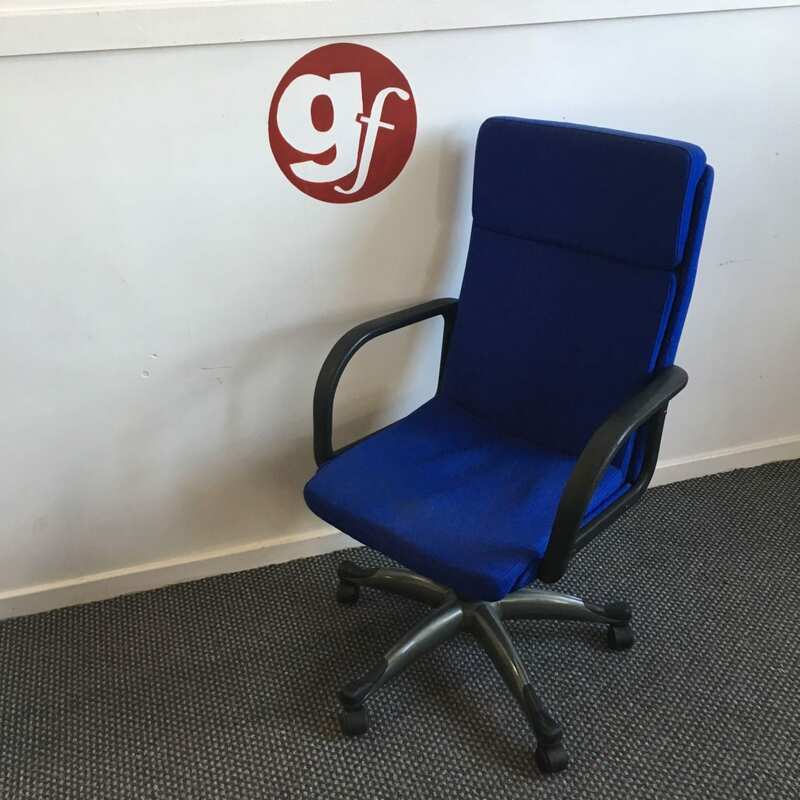 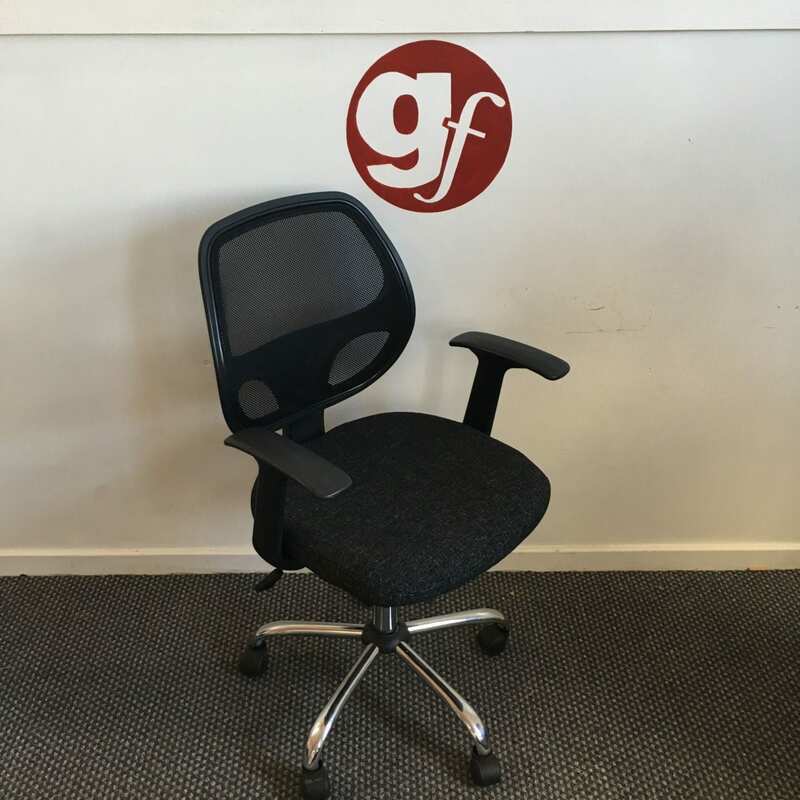 Refurbished Office & Executive Chairs. 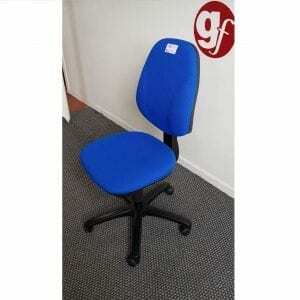 Wooden, Metal and Plastic Chairs. 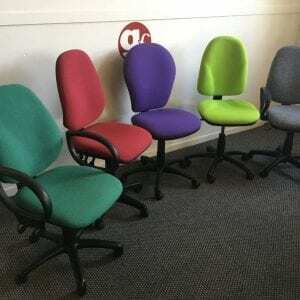 A Range of Colour Schemes to suit all Office Spaces. 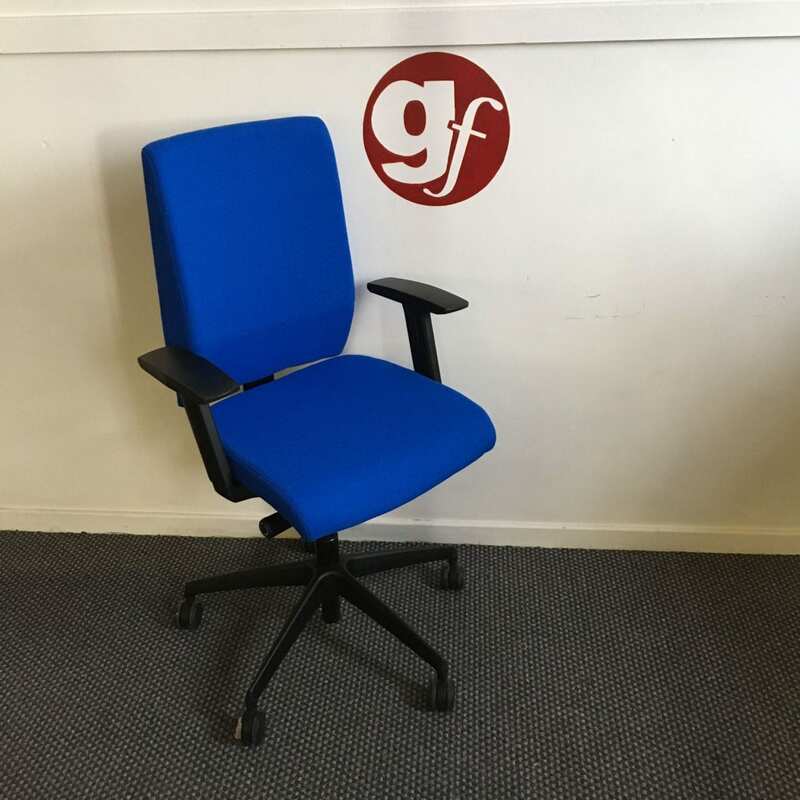 For more information on the range of refurbished seating that we can provide, get in touch with our team today. 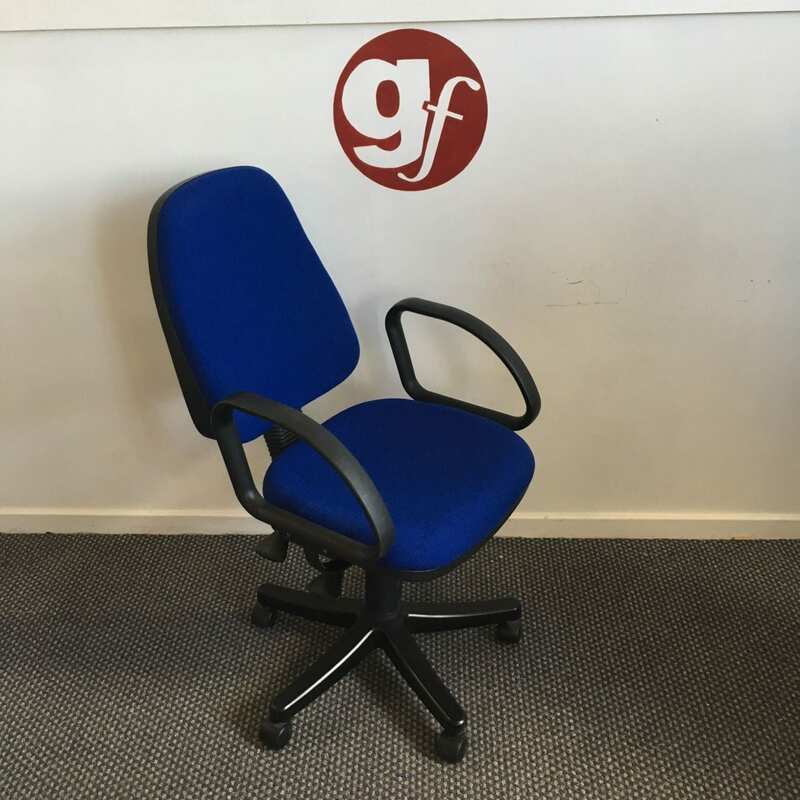 You can call us on 0800 688 9018 or email us at sales@gfpennington.co.uk and we’ll get back to you as soon as we can.